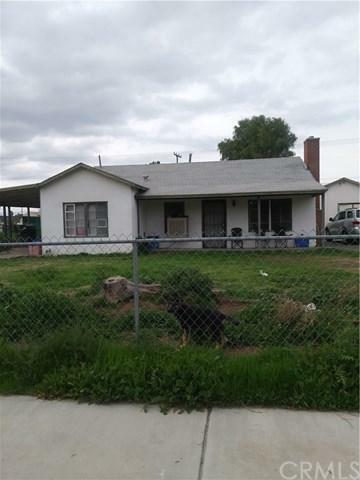 This property is being used as residential near many shops, hotels, medical offices and Moreno Valley Mall. Conveniently located right on the path of growth with a lot of new construction and development. property is zoned OC/ office commercial potential use. Must see!